Our company specializes in designing, engineering, and installing complete comfort systems for owners of existing homes and buildings just like yours. We take special pride in the craftsmen we train and employ–a fact you’ll notice immediately in the attitude and integrity they bring to your job site. Our entire company works hard to make your experience with us hassle-free and enjoyable. If you are not satisfied with our labor we will do everything in our power to correct it to your satisfaction. We go the distance when it comes to keeping your family comfortable. 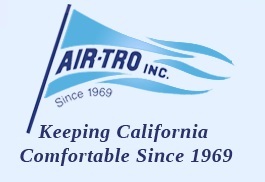 Air- Tro is your one-stop source for all your air conditioning and heating needs. We design, instal l, repair and maintain air conditioning systems in the greater Los Angeles area, including all of LA and Orange County. 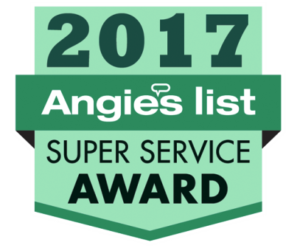 Our expertise has been acknowledged by the Air Conditioning Contractors of America, who awarded us the 2011 Contractor of the Year Award. Our mission is to be the one stop source for our customers in the Southland. To be a one stop source means to have the know-how in all areas of air conditioning, filtration, purification and heating. We design, install, repair and maintain air conditioning and heating systems and we are licensed to do electrical and plumbing as needed. 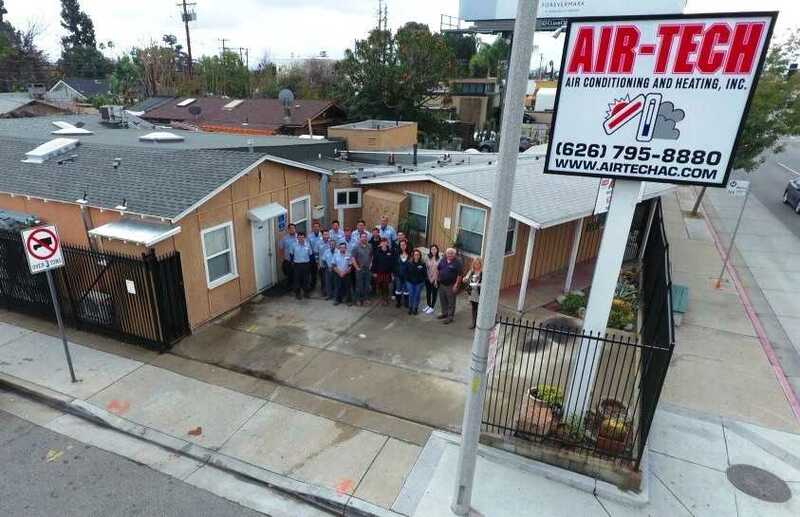 Air-Tro is environmentally aware. Our bonded and insured technicians comply with all environmental regulations and are E.P.A. certified, so you can breathe easier. We man thirty high-tech radio dispatched trucks which are fully loaded for any emergency. To support our fleet, we warehouse a large inventory of only the finest equipment and parts. There is no question that we are ready, willing and able to handle all your needs.